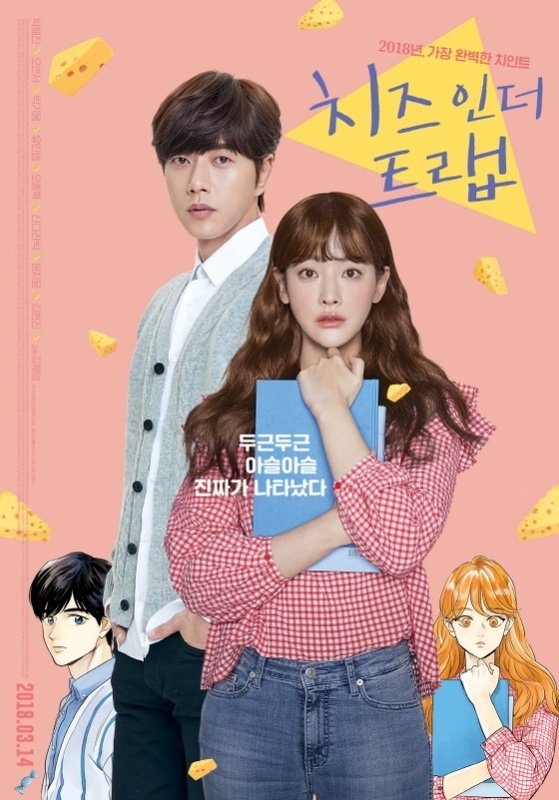 On March 14, the film adaptation of cartoon “Cheese in the Trap” premiered. The movie kicked off to a good start by placing third place in the number of audience. However, the movie soon created a controversy when it decided to screen only in CGV theaters. The irony is that the distribution company of “Cheese in the Trap,” Little Big Pictures, was created to put a stop to this phenomenon. In 2013, the Korean Film Producers Association and other companies created Little Big Pictures to break the unfair practices of large corporations. In response, Little Big Pictures said, “we are sorry and full of regret to cause concerns to the film industry. We did not discuss enough with the film industry in advance, causing a big controversy. However, it was the best decision we could make as a small-sized business. It is at least in the market where hundreds of movies pour out each year. 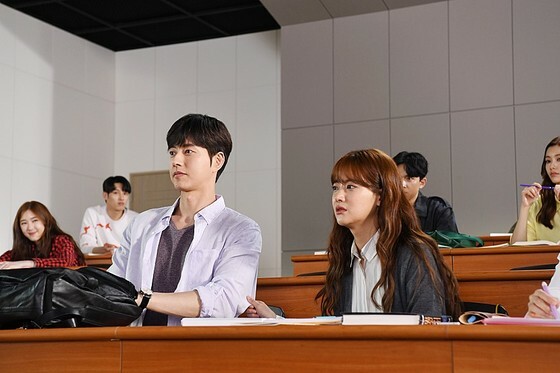 The movie ‘Cheese in the Trap,’ starring Park Hae-jin and Oh Yeon-Seo, premiered on March 14.